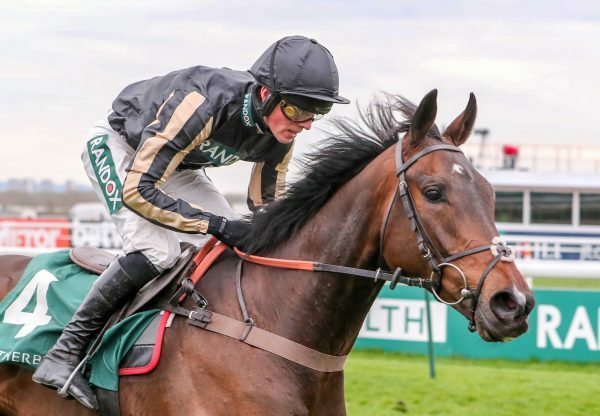 It was a red-letter day for Milan at Cheltenham on Thursday when he was responsible for both a classy black-type winner on the track and a £250,000 pointer at the post-racing sale. Brillare Momento (6m Milan-Sunshine Leader, by Supreme Leader) took the Listed TBA Mares’ Novices’ Hurdle for local trainer Martin Keighley. Bred by Mrs R Samworth, the Milan mare rallied gamely on the run-in to catch 2/1 joint-favourite Dusky Legend. "Brillare Momento is very tough - she jumped and travelled amazingly through the race. The only hurdle she missed was the last and I thought she was going to finish second but she is so tough,” said Keighley. "The way she picked up and galloped to the line was very impressive. She beat two very nice mares who were both placed at The Festival. It is great for the owners and great to have such a nice mare in the yard. "She is very exciting and I think there is a lot more to come. She was a bit buzzy today - she is normally laidback but she was obviously feeling very well. 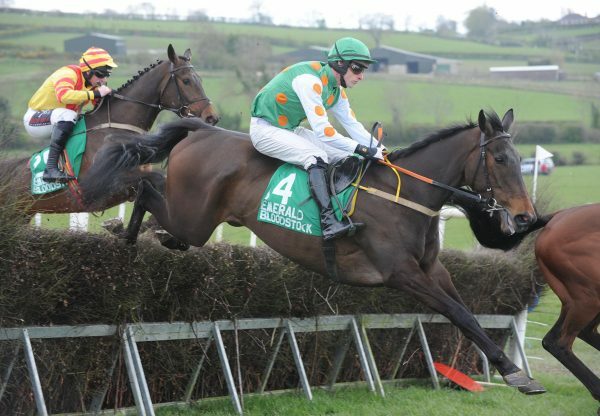 "She will make a lovely chaser as she is a big, strong mare. We have schooled her over fences already and she was very good. She could be quite exciting. She wasn't stopping today and I would say she will get three miles in time. She travels effortlessly with a high cruising speed.” Meanwhile at the Tattersalls Ireland Sale on Thursday night it was the chance of Brewin’upastorm (4g Milan-Daraheen Diamond, by Husyan) to take the limelight for Milan. 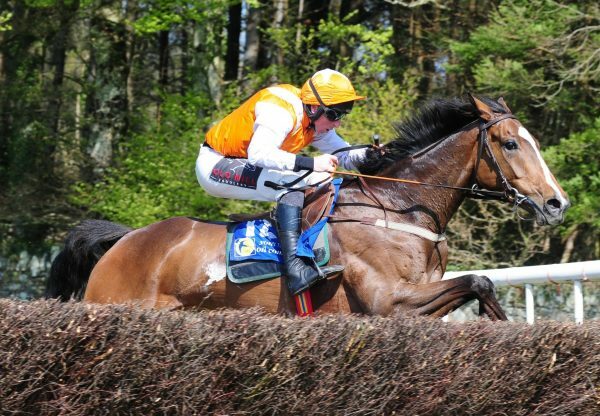 The four-year-old, bred by Longrove Styd, won a point-to-point by eight lengths at Quakerstown on Sunday and was bought for £250,000 by agent Ryan Mahon for owner Barbara Hester. 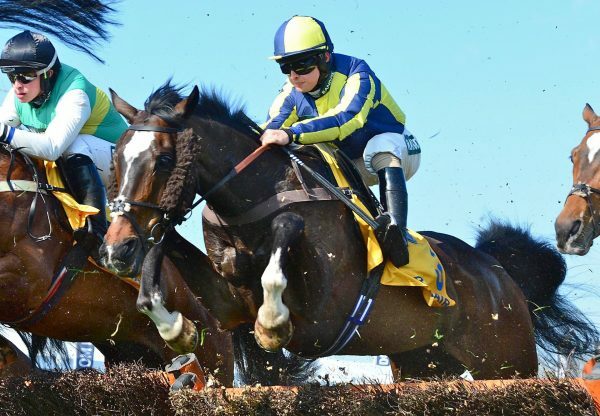 “He’ll be going into training with Dan Skelton. Mrs Hester has a clutch of nice young horses, including Robin Roe, and hopefully this one will be as good. He’s a very good-moving horse, a pure athlete and with a pedigree. I saw him at home in Ireland and liked what I saw in his race,” Mahon told EBN.